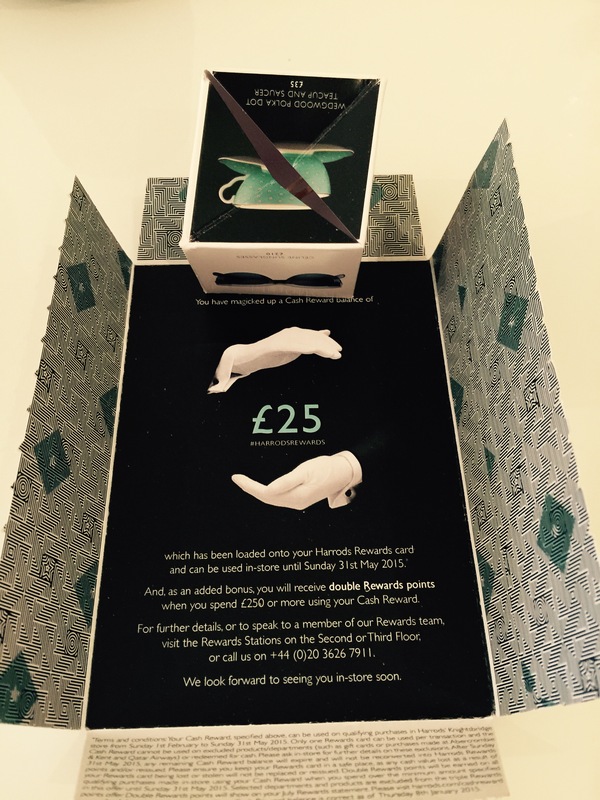 Loved this Reward Points pack reminder from Harrods very fancy indeed compared to the usual ones we get to see! 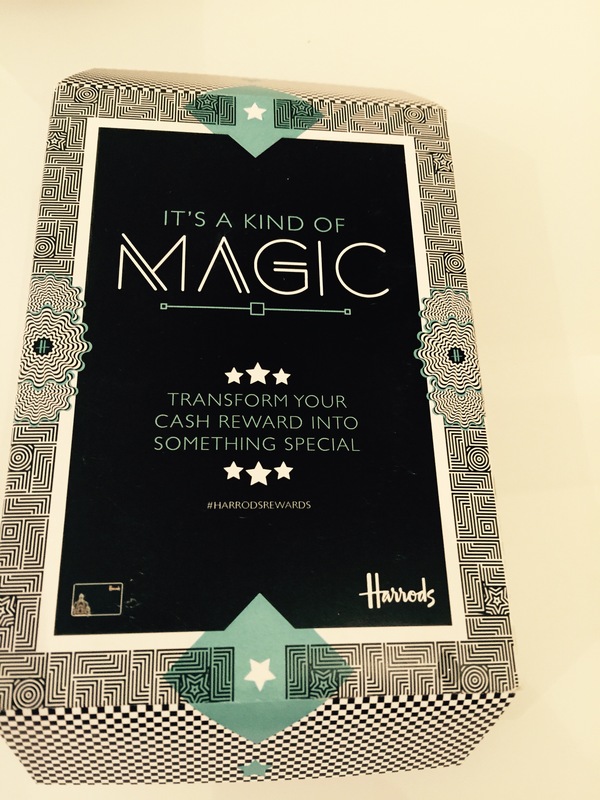 You get to collect points as you shop or dine in Harrods one of london’s landmark and finest shopping destination,with money spent there you get to a collect points which gives you then a free buy. You just need to apply for their loyalty card. Thank you Harrods ❤️Hope to be in store soon.